The Nexus 5X is finally here. Google launched the reboot handset last month, offering consumers a high-end smartphone for a low-end price. But the Nexus 5X launch has been somewhat rocky, with the latest criticism being raised in regards to cases for the handset. While the Nexus 5X is well-made, it’s not indestructible. 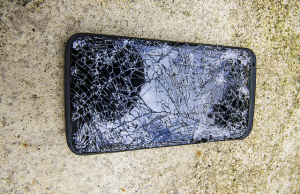 This has led many users to buy third-party cases to better protect their handset from damage. Something as simple as a $20 case could save you hundreds of dollars in repairs. But what happens if your case covers up certain buttons or functions? It may sound a little unusual considering the fact that case makers receive specs before the device is launched, but that’s exactly what has happened with the Nexus 5X. A user on the social media forum who goes by the screen name of brucesnb posted a message in which he described the Spigen Ultra Hybrid Nexus 5X case covering up the handset’s microphone. 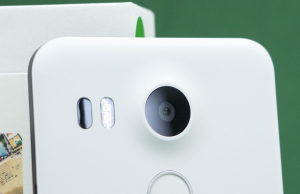 The Nexus 5X has a small hole at the bottom through which audio is projected and converted into digital waves. When this hole is obstructed, however, it won’t be able to serve its intended function; thus, the recipient of your phone calls may have trouble hearing you clearly. But this problem isn’t limited strictly to the Spigen Ultra Hybrid. 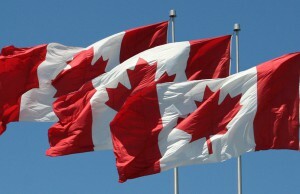 It appears that dozens of other users have experienced similar problems with other cases. Cases manufactured by Spigen, Cruzerlite, Diztronic and Verus all appear to be affected by this critical design flaw. According to various reports, only cases that were released early cover up the Nexus 5X’s microphone, which would lead one to believe that Google send the wrong design schematics to case makers. So, what should you do if you currently own a case that’s covering up the microphone on your Nexus 5X? Case makers have reportedly been notified of the flaw and many have agreed to send replacement cases to users with the flawed cases. Assuming you haven’t done so already, contact the maker of your case and let them know the problem. Most companies should gladly send you a new, functional case that does not cover up the microphone. Alternatively, they may offer you a refund. Does this mean you should avoid purchasing the Nexus 5X until the flawed cases are fixed? Not necessarily, as hiccups such as this are to be expected with any major launch. Google has done a pretty good job at addressing bugs and other issues to keep customer satisfaction high. 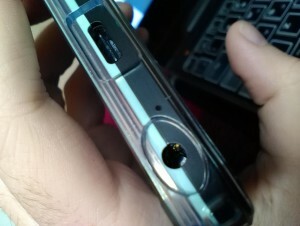 While some users are obviously distressed about their case covering up the microphone, this only affects the case and not the actual handset. Have you received a Nexus 5X case with this design flaw? Let us know in the comments section below! Some Nexus 5X users are buying cases to protect their new device, but some are finding that they case they bought covers up buttons and microphones. I haven’t purchased yet, but will be soon. Hopefully, all is fixed before I get mine! Hasn’t happened to me, but i’d be pretty heated if it did. People have high expectations of their experience of buying Google products and corresponding cases. The more I read, the more likely I am to wait on buying. I’m really interested in the 5X, but it’s nice to let others be the guinea pig and make my purchase after the flaws are taken care of.